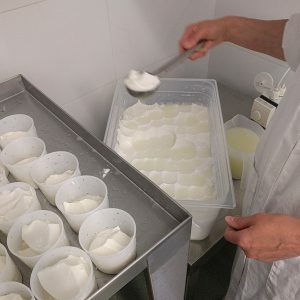 Cheese-making Courses: learn how to make cheese! Theory and practical. 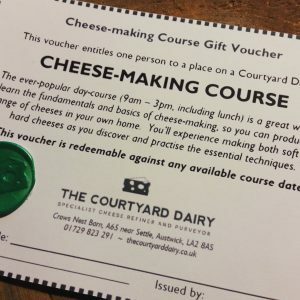 These practical hands-on cheese-making courses are held at The Courtyard Dairy (Yorkshire) and led by industry experts. 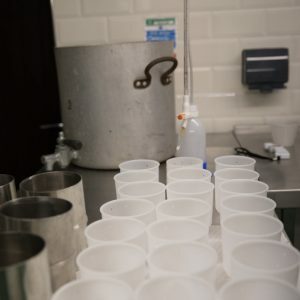 You’ll receive all the information you need to get you ready to make cheese at home or on a small scale.